GB9's new song ‘Stay Here’ is released on the 8th. 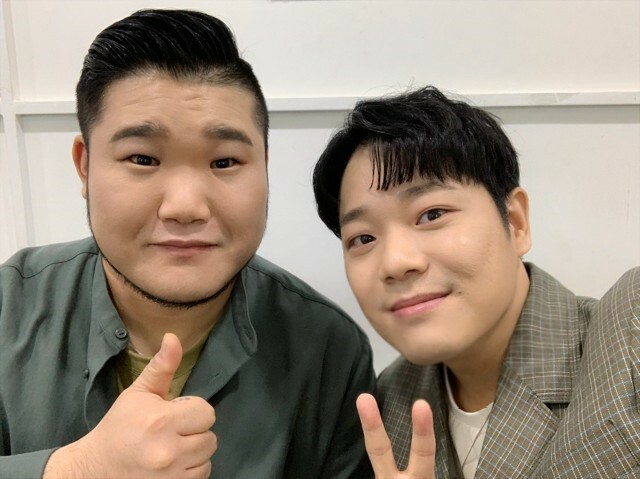 GB9 released their new song ‘Stay Here’ at 6 p.m. on 8, and released the new song for the first time on KBS2's "Huiyeol’s Sketchbook," which aired on May 5 prior to the release of the song. GB9 said “It was our first time singing a new song, we opened it in front of the Yusuke audience. We were very nervous, But We were very grateful for your loud response. Since it will be released at 6 p.m. on the 8th, We hope many of you will listen to it," expressed their feelings about first live performance. The new song ‘Stay Here’ did confession that I want you to stay alone even if everything disappears in the world, and member Bong gu is making his first attempt to act through the music video. KBS2 "Huiyeol’s Sketchbook " Episode of GB9 aired at 11:20 p.m. April 5.